Barbie – as in the doll – turned 60 on Saturday. 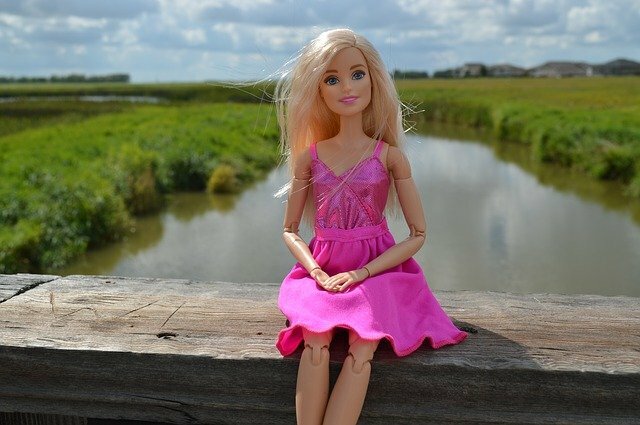 According to Wikipedia, Mattel has sold over one billion Barbie dolls in that period of time. Last September, the well-known national satirical media company The Onion shared a tale of a Mansfield girl who mangled and buried a Barbie in her backyard. The story tells of an eight year old girl held in connection with the crime, and even references the Richland County Coroner. All of this, of course, was fictitious and purely for entertainment. Nevertheless, for one day Mansfield and Barbie were connected across the country. The story – “Headless Barbie Found In Shallow Shoebox Grave” – can be read here. The photo above was obviously a “before” image.